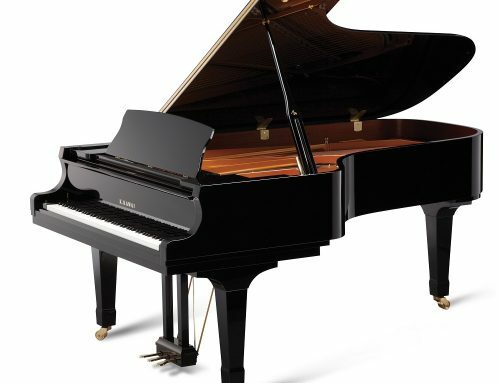 full-bodied tone that is Kawai’s hallmark, in five sizes. With their resonant tone, classic good looks, new stronger construction and advanced Millennium III Action, the GL Series offers impressive options for your home or studio. Available finishes vary by model. 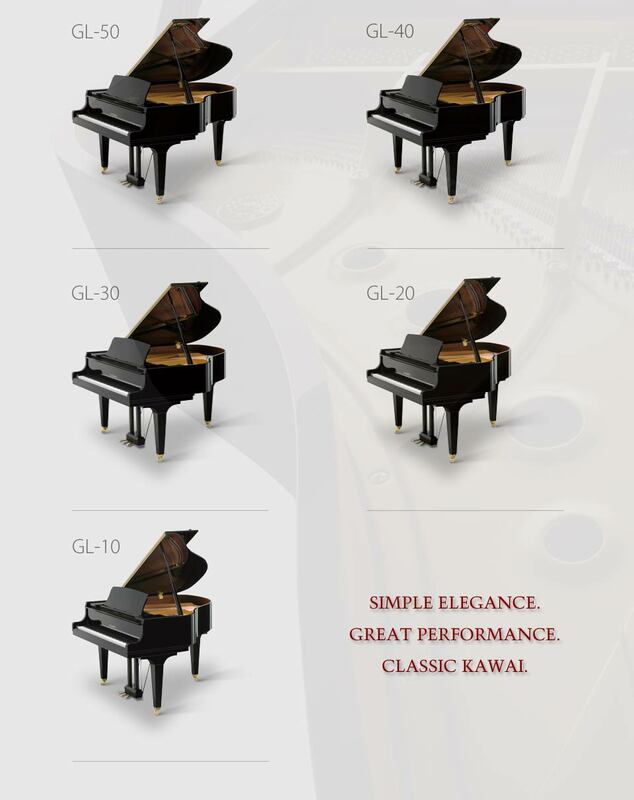 This series replaces the GM and GE series baby grands, and offers attractively priced alternatives to the GX-1, GX-2 and GX-3 BLAK grand models. 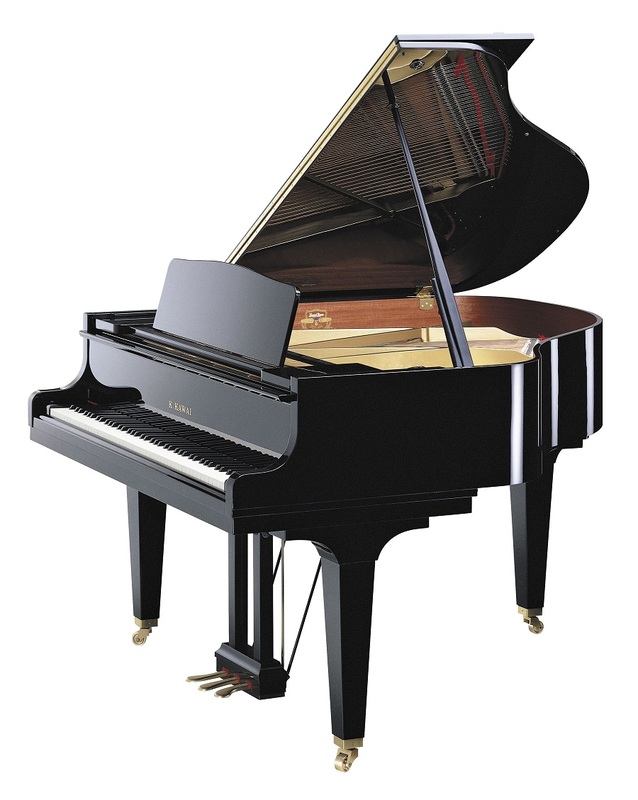 In our showroom currently: 5’11” GL-40 and the 5 ft GL-10 with PianoDisc Air player system.